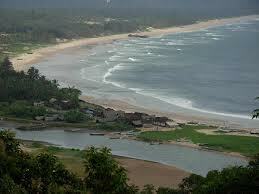 Panhala is a city as well as a hill station renowned for the Panhala Fort and one of the preferred travel places near Pune by locals or tourists. 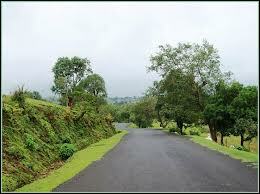 It is situated 18 km away from Kolhapur and over 200 km from Pune. 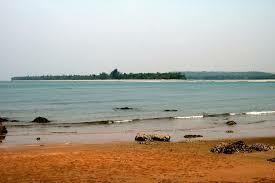 It is a historically significant place with its name etched in the story of the Marathas. It reigned as the state capital between the years 1782 to 1827. After that it became a part of the Bristish Empire The Karvir or Kolhapur Puran mentions Panhala as Pannagalay which means ‘Home of the serpents’. It is also known by names such as Panhalgad, Pahalla and Panalla. 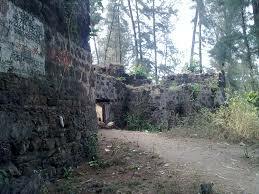 Panhala Fort History is rich as it was the only fort where Shivaji spent more than 500 days. 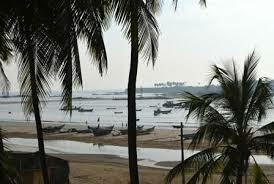 The fort is situated high above sea level ensuring that the weather is pleasant all the year round. 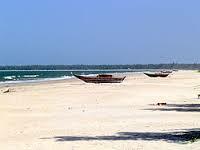 The place has many points of interest with innumerable tales of people who lived in the areas. Panhala was traditionally considered to be the residence of Maharishi Parashara. Panhala Fort Resort is a good staying destination near Pune as it allows the traveller to soak up local history and bask in the gorgeous beauty of the surroundings. Panhala Tourist Attractions include the Panhala Fort with the lingering tales of Shivaji and the Sajja Kothi which was where Sambaji was imprisoned, making it among the best places to visit near Pune. Other places include the Ambabai temple, famous for its link to the great warrior, who used to seek blessings in the temple before a war or expedition, and the place where Baji Prabhu gave up his life helping Shivaji escape, that is, Pavan Khind. 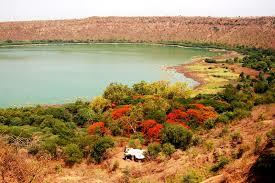 It is a must see place for people wishing to explore the history of Maharashtra and experience its true delights. 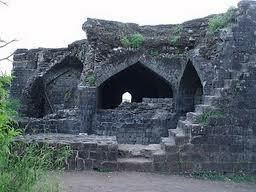 The Panhala Fort information is incomplete without a brief understanding of its location. The fort is strategically situated and hence was an important point of battle, or planning by both the Marathas and the Mughals and later on the British as well. The Ambarkhana refers to the granaries of the fort. Sajja Kotha is where Shivaji imprisoned his son Sambaji on hearing that he planned to deflect to Aurangzeb. The Teen Darwaza refers to the entrance of the fort. Wagh Darwaza is another entrance to the fort. Last but not the least, the Rajdhini bastion is one of the last remaining hidden exits of the fort. 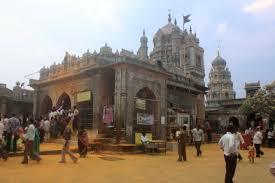 Ambabai Temple – the place where Shivaji used to seek blessings. Sambhaji II, Someshwar and Ambabai have temples dedicated to them. This is in addition to the Mahakali temple in the vicinity. 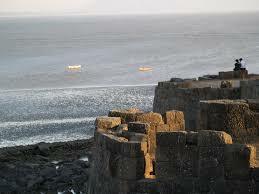 Panhala fort is the most famous destination in the city of Panhala. Restaurants and Hotels: Hotel Omkar – Restaurant and lodgging, Mahalaxmi Resort Panhala, Hotel Diamond Villa, Hotel Suvidha. 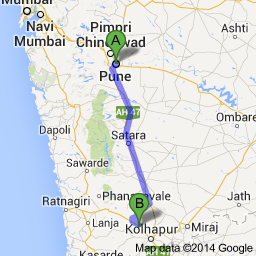 Medical facilities near By: Vibhute Surgical & Accident Hospital. Anu Hospital. Health Sub Centre, Male. Wadi Ratnagiri Health Sub Centre. Primary Health Centre, Kekhale-Pokhale. Emergency Contact: Juna Rajwada Police Station located at Juna Rajwada, Kolhapur, MH 416001, Wangi Bol, A Ward, Kolhapur, Maharashtra 416002, contact no. +91 231 254 2233. Kodoli Police Station located at Kodoli, Maharashtra 416114.